Branded managers are struggling to manage and maintain brand equity of products that they have in their portfolios. This challenge has become especially acute after the global financial markets meltdown of 2008. 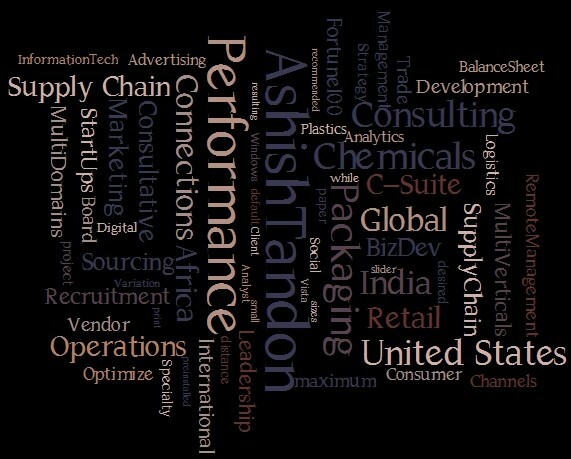 2008 has not put a stop to new branded product launches in developing and developed markets, in urban and rural markets- studies and data suggest that nimble competitors, copy cat challengers have seen opportunities in these tough times and launched branded products in markets, big and small. This is adding to the stress faced by brand managers across markets. Increasing competition, despite the apparently tough market conditions, will be a reality that all brand managers will have to accept and live with from now on. So what should the brand managers do? After detailed discussions with professionals in marketing, thought leaders known to me and countless references to study materials provided by my marketing professor at the HULT Business School, Boston, I believe that 3 options are clearly available to the brand manager today to not only take on increasing competition, but also create a competitive advantage over close competitors as well as future entrants in the same markets. Branded products are widely available in urban markets across the globe, and they are slowly making inroads into lucrative rural markets of emerging economies. As soon as a brand manages to establish its consumer base, a competitor follows. However, if the brand manager were to adhere to the basics of consumer analytics, unmet needs will be unearthed, and these unmet needs would form the basis of a sound brand and marketing strategy that can sustain profits in a market that is turning competitive by the day. Branded products are offered just as products and nothing more to consumers. So is the case with branded products offered by competitors? So the question arises- what can established brand with first mover advantage, now faced with price driven competition do different, that will offer discernible value to the consumer, that differentiates your offer dramatically from that of your competitor or the imitator? The key to this dramatic difference is SERVICE. Free service and spare parts. Brand managers find developing and deploying a go-to-market strategy for BOP markets extremely challenging and to some extent, apparently, they are indeed challenging. Limited economic means in the BOP consumer segments, poor infrastructure, poor connectivity, lack of access to markets and cheap substitutes are some challenges facing the brand manager in the BOP markets; but are these challenges for real? BOP consumers are very traditional in their outlook – and this consumer behavior can be translated to establish strong (traditional) brand preference which will be rock solid and virtually impossible to dislodge, even when a “me too” imitator or competitor attempts to enter this market with lower prices. Competitive advantage in a cluttered and globally seamless market is a scarce commodity and brand managers would do well to master the following skill sets that would be best utilized to exercise the above mentioned options and thus gain that critical advantage. Systems to capture data from all consumers touch points.